Doug Redenius talks about his years as a collector. When and how did you first get bitten by the Bond bug? 1964 When I was taken to the cinema to see Goldfinger by the babysitter. I was 8 years old. What’s your favourite item in your collection and why? The Incredible World of James Bond toy diorama figure set. It was produced in such a way that for it to have survived all these years intact is incredible. What item would you most like to add? The YOLT French volcano toy set. What’s your biggest obstacle to collecting, or is there a tip you’d like to share? Biggest obstacle is having the space to properly display everything you want to collect. 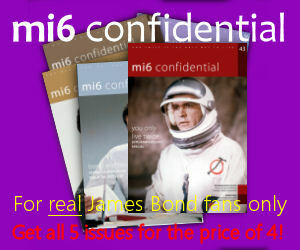 My tip is to narrow your focus to one particular aspect of Bond stuff and collect all you can of just that. 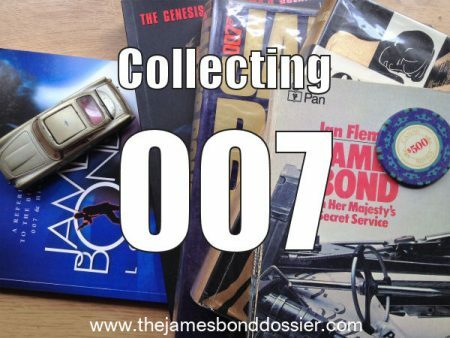 I began collecting ALL things 007 in 1980. In 2011 I sold everything I had to one person, who went on to put everything on display in one place. I was fortunate in the fact that all the hard work that went into my collection paid off an was kept intact for people to admire. 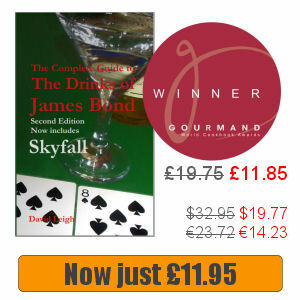 The total number of James Bond items I collected over that 31 year period was just over 18,000.